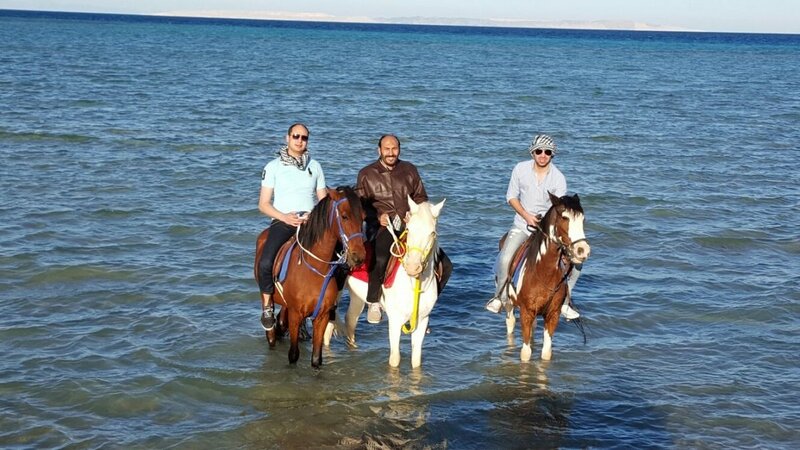 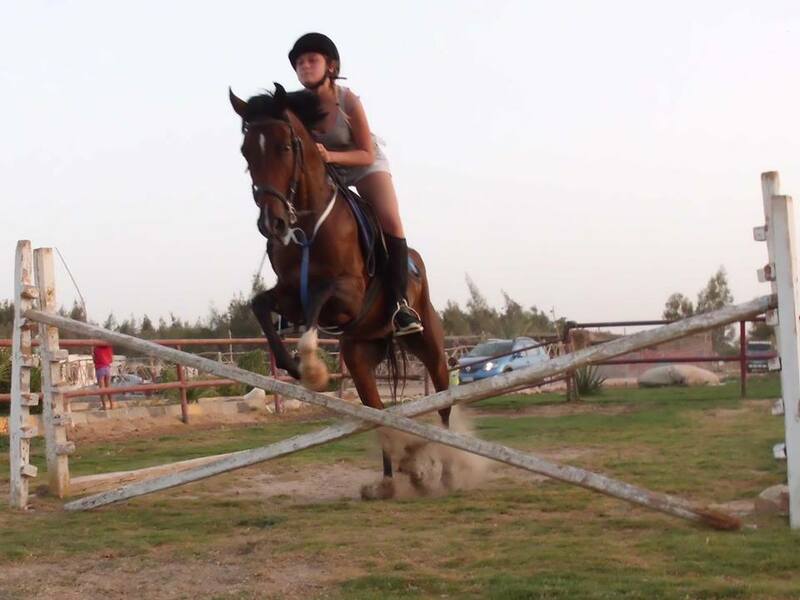 Horse riding in Hurghada is going to be probably of of your most amazing experience during your holidays in Egypt. 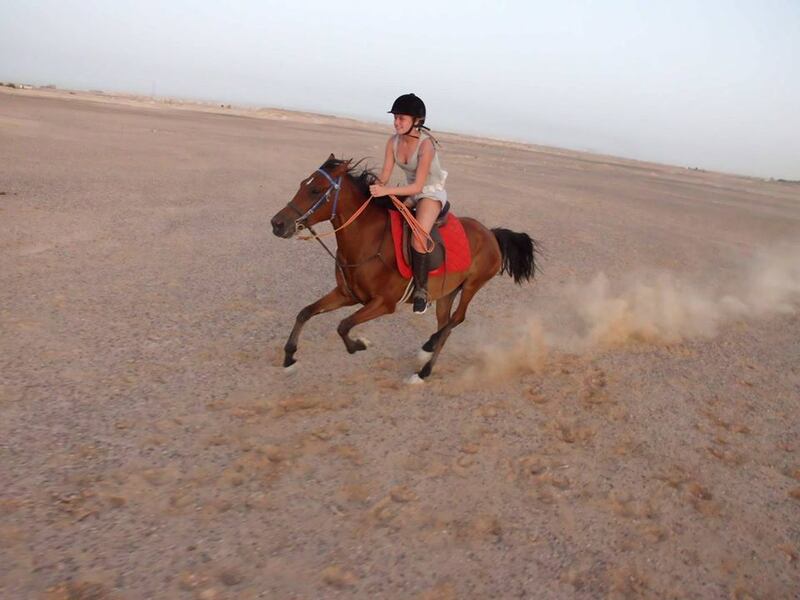 Our horses are suitable for all levels of riders. 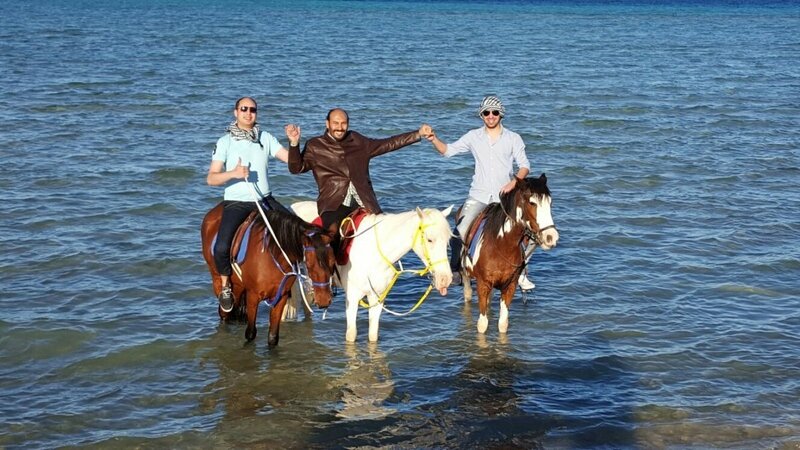 No matter if you are only a beginner or a professional horse rider – you will surely enjoy meeting our best Arabian horses. 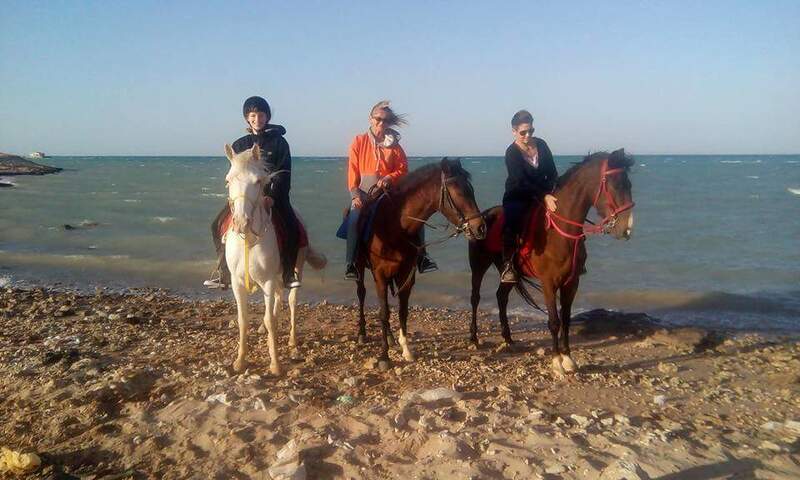 One or two hours desert trips are available daily.